Be Safe! 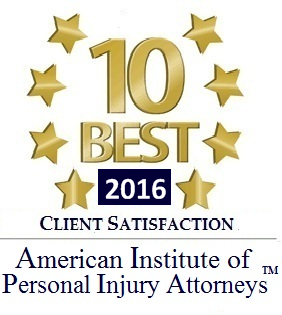 Many people are injured after a RI Auto Accident. Before you exit your vehicle determine whether it is safe to get out of the car. If your car poses a threat to others than move it to the shoulder of the road. Be very careful to stay clear of moving traffic especially if you are on the highway or is the road is slippery or icy. Call The Local Police. You must call the police immediately after the Rhode Island Car Crash. The police will alert emergency personnel if needed. Get the Insurance Information for all motor vehicle operators. Take accurate notes of all statements made by the other drivers or passengers in the accident. Get information concerning witnesses to the accident! You should quickly get the name address and phone number of all witnesses before they leave the scene of the accident. Many witnesses quickly leave after they determine the police and emergency personnel have been notified. Take Pictures. photos of all cars involved in the Rhode Island Motor Vehicle Accident are very helpful to you RI Personal injury Lawyer. Also take photographs and or videos of the scene and all physical conditions on your body such as bruising, scarring or swelling. Make sure you report the Accident to the Insurance Company. Report the auto accident to your insurance company. 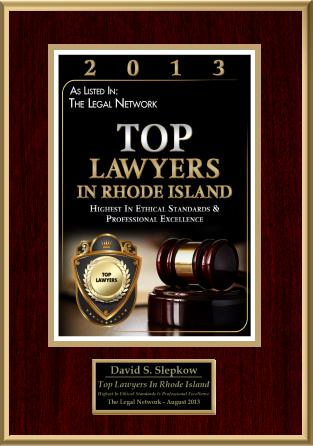 Never give a recorded statement until after you have consulted with a Rhode Island Auto Accident Lawyer. 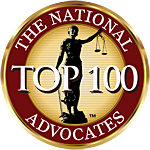 Obtain a Rhode Island Personal Injury Attorney After the Accident. If you represent yourself the Insurance Company may try to trick you to take a quick short money settlement.